And it goes on, of course, to say that she created the different stars. And for a side note: Where did the lesser stars come from? Did Varda create those earlier? But remember the Sun and Moon came from the destruction of the trees, and Men could not awake until the Sun came (I believe). I suppose Eru would have had to create the first stars. Maybe the task was great as in the biggest thing done by the Valar? However, it was also significant performance, as when Meneltarma(?) was set hung, the elves woke at Cuivienen. As for the Two Trees, this definitely calls for Imbëar´s wisdom, but I´ll put some cold facts. If the Trees weren´t created, the world would have remained in the darkness of the starlight. Also, the most beautiful things made by the Children of Iluvatar, the Silmarils, would not have been made. Not to mention the sun and the moon were the last fruit and flower of the Trees. 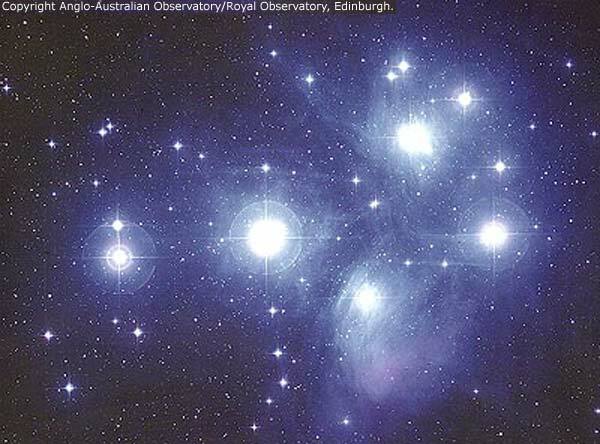 I´d say the lesser stars came from the song of the Ainur. If Middle-earth was sert in our universe, there are hundreds of billions of stars in our galaxy only. No way Varda could have made them all by herself. Kullervo, I think you mean Menelmacar, the Swordsman of the Sky. 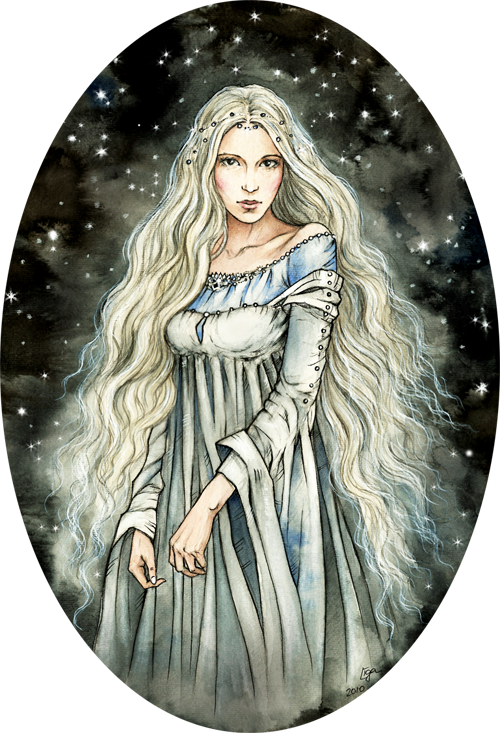 Indeed because of the stars, the Elves awoke, and this was a very significant event, so therefore these stars were the greatest work of the Valar. Or maybe 'greatest' means hardest and most extensive? Ah! Yes, I had not thought that the making of the stars would be the hardest, or most strenuous, task. And I do not meant to underestimate their value, but though the stars awoke the Elves, the Trees become their doom and fate. Also, the most beautiful things made by the Children of Iluvatar, the Silmarils, would not have been made. But Morgoth's downfall was brought about because of the exile of the Noldor, and more directly by Earendil bearing the last Silmaril to Aman. Thought this opens up quite a few 'what-if's'. I think both creations could be called "the greatest". IMHO, they just can not be compared as their significance was equal. I deffinitely don't think that the trees had ever had such an impact on Fëanor. I don't think he had ever felt lust and jealousy for this creation of the Vala. And in this light, if we accept the thought that the trees had this particular efect on the course of the history of ME, then I am afraid we would be more than unjust - we would then seem to have humiliated the very purity of the idea that Tolkien revealed in the trees. Thank you for the link, Eöl! I do believe that the Stars that Varda created were more important than the Trees, Because otherwise the Elves would have awoken into darkness. the light of the Stars were the first light seen by the elves. The trees were very important, too. For with out them, It would not have shown the beauty of the light and the powers that the valar they themselves possesed. And with out the trees, the Silmarils would not have been created and Morgoth more than likly would not have been defeated. I'm not sure if all I have said is right but it is what I believe. The Eldalië are the people of the stars. If the Silmarillion is Elvish, special mention must be made of the virtue and blessedness of the stars. All that aside, I believe that the stars symbolize the yet-unborn spirits of the Elves - they who Fall from the stars into the amniotic waters of Cuivienen. In truth, we humans are all stardust, cosmically defined, and temporarily incarnated. If life begins as thought amid Eru's stars, then to Eru's stars life returns. 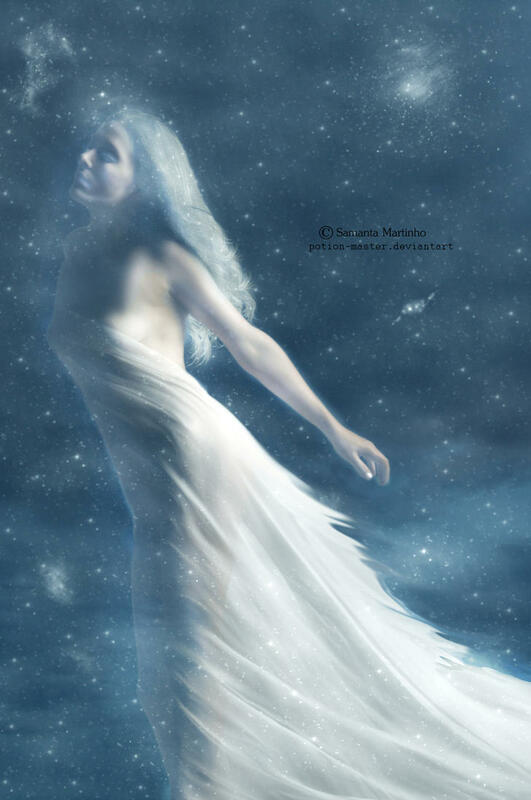 The "star theory" necessarily builds upon the concept of divine nature among corporeal beings, the cyclical nature of death-life transformation, and the presence of the "spiritual" or ethereal realm ever present in the world of waking - however far removed, like Valinor itself. In deed, the Heavens have long been the land of the G*ds for us. Kullervo, thanks for the vote of confidence. However, I'll need to reread everything about the Trees to shape an image of the greater motif. A very expansive project, confounded by the poisoning of Ungoliantë. A lot is said in those two Trees, and even more in their manner of death/sacrifice for the Light of Middle Earth.